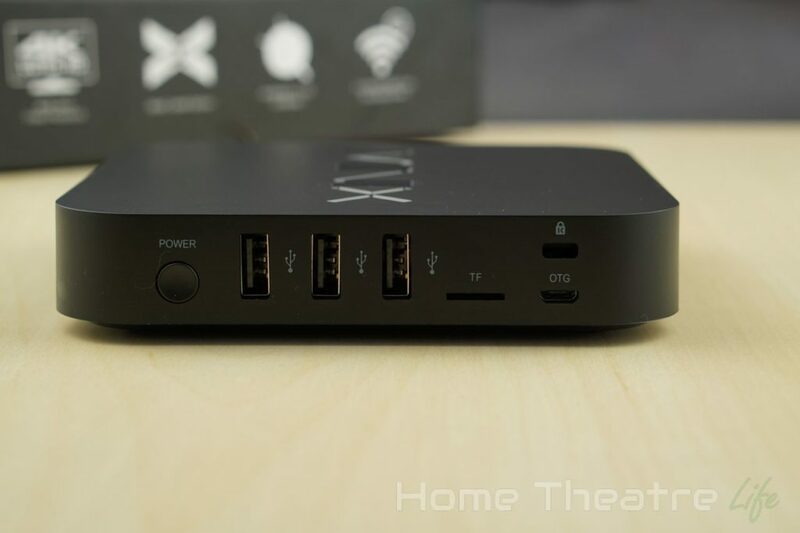 Home Reviews MINIX NEO U1 Review: The Ultimate Amlogic S905 Android TV Box? 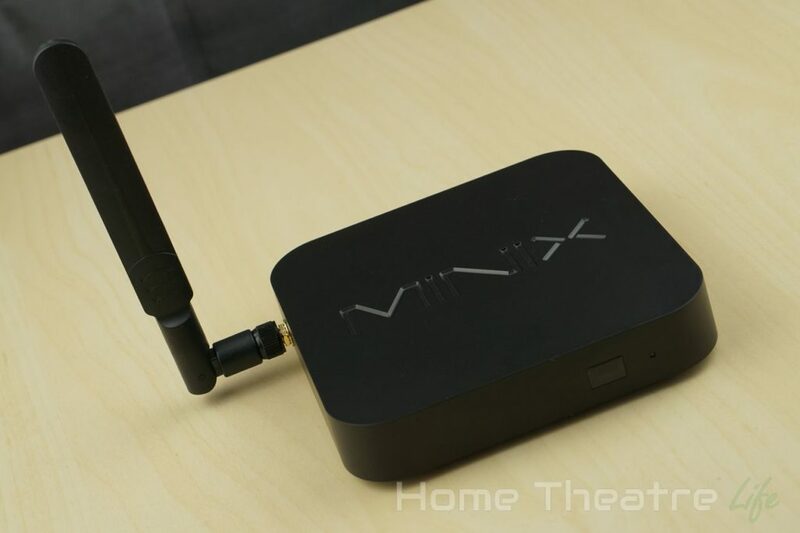 The Minix NEO U1 is MINIX’s attempt at Android box featuring the Amlogic S905. With a premium build and specs to match, is this the best Amlogic S905 box to date? 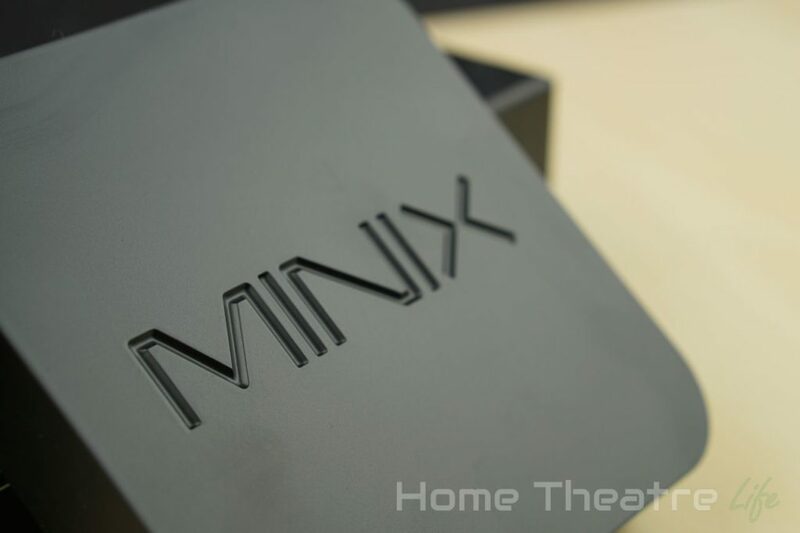 The first thing that strikes you about the MINIX NEO U1 is just how solid it feels. 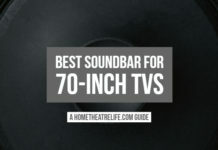 The whole unit feels like it’s built like a tank, with a metal case and an impressive weight to it that makes it feel more substantial than its competitors. The unit is a typical black square with a matte black finish, with embossed MINIX branding dominating the top of the unit. Ports are located on the right and rear sides of the MINIX NEO U1. 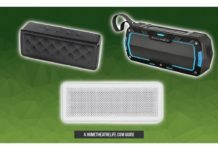 The right side houses the power button, 3 fullsize USB ports, micro SD card slot, micro USB OTG port and a Kensington lock port. The rear has a headphone jack, microphone jack, HDMI output, optical audio, Ethernet and DC In. The WiFi antenna connector is also located on the left side. 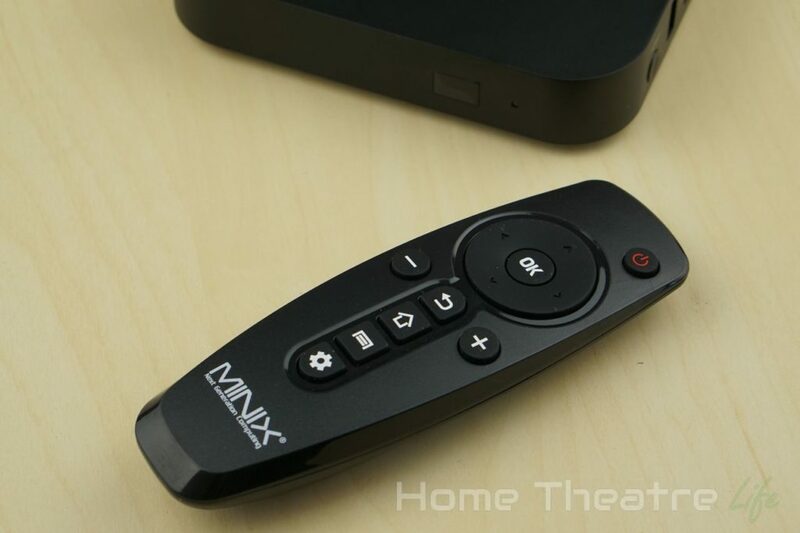 The included remote is essentially identical to the pack-in remotes with other MINIX devices to date. It’s visually distinctive and fits nicely in the hand. 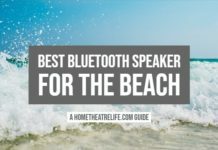 It’s got basic functionality such as Android buttos and volume controls. I would have liked to see media controls but you can work around it. The buttons are a little clicky so presses are audible. 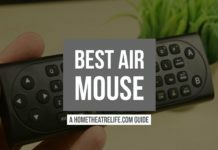 As usual, I’d thoroughly recommend you fork out for an airmouse for a much better experience. Booting up the Minix Neo U1 takes around 28 seconds with a wireless keyboard and mouse connected. Resuming from standby is instant. Out of the box, there’s a single 11.87GB partition which has 11.18GB free. MINIX have provided their TV-friendly MINIX launcher. Heavily using their trademark green and black colour scheme, the launcher uses attractive flat tiles with large icons of various shades of green and grey. It looks great. Apps can be manually organised into categories such as Online Video and Games for easy access. 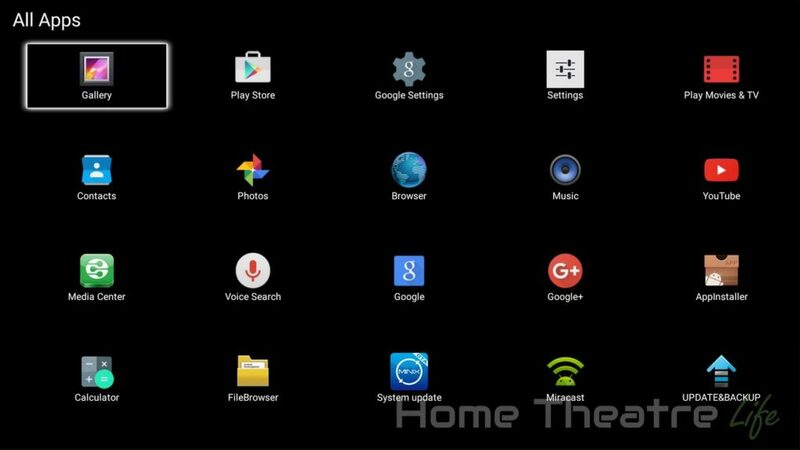 The app drawer also trades in the traditional white of stock Android Lollypop for a black color scheme which blends in nicely with the home screen. 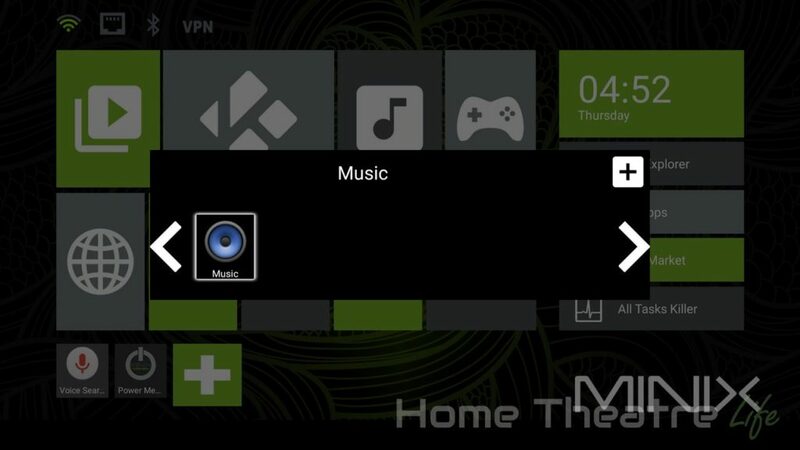 A variety of apps come pre-installed on the MINIX NEO U1 such as Airpin Pro, Airdroid, Netflix, and Kodi 15.2. Airpin Pro acts as a media center of sorts, offering DLNA and Airplay functionality. I was pretty impressed when I tried Airplay from my iPhone 6 and I was able to stream music, movies and even mirror my display without issue. 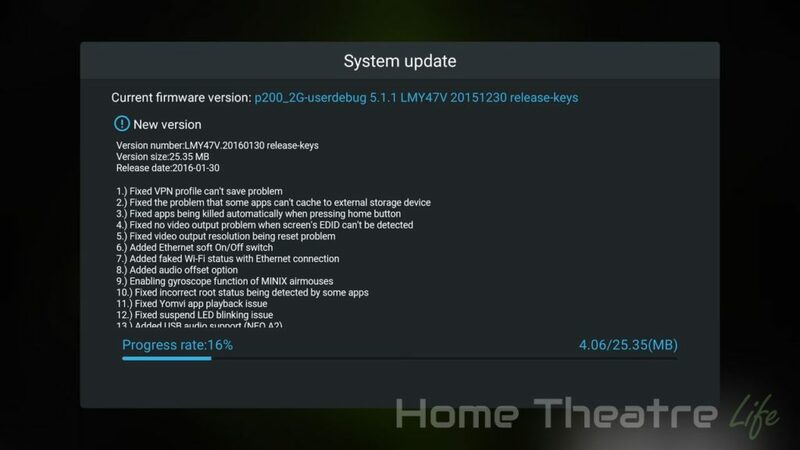 OTA updates are supported for easy firmware updates via the MINIX OTA Updater app. The app will download and install the latest update, making the whole process painless. 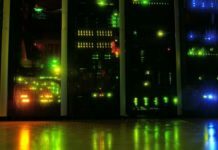 MINIX have already released a number of firmware updates (the latest at the time of writing was released on the 30th of January). The Amlogic S905 handles Android 5.1 well. During my testing, navigating the UI was smooth without any hitches. The box isn’t rooted but methods are available. 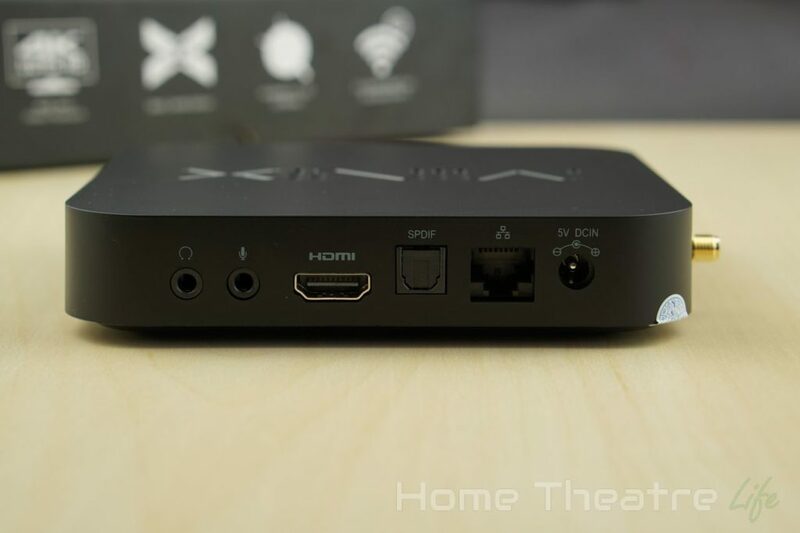 The MINIX NEO U1 comes with stock Kodi 15.2 pre-installed. 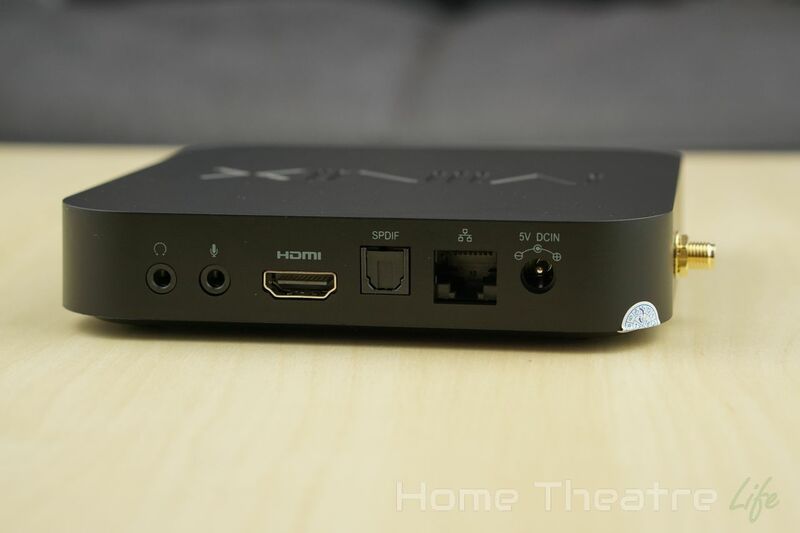 However, MINIX recommends that XBMC MINIX Edition which can be downloaded from their site. 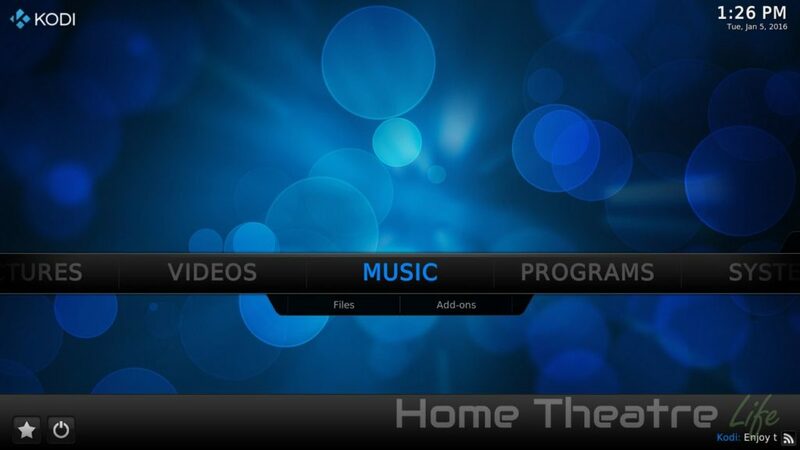 It looks like stock Kodi 15.2 with a custom splash screen but I’m guessing most of the changes are under the hood. Video playback performance was good, with only several formats causing issues for the MINIX NEO U1, such as 1080p Hi10p and 4K 60FPS content which trips up 99% of boxes. It was surprising that the high bitrate samples struggled to play back though the number of 120Mbps you’ll encounter are rare. Automatic framerate switching works, which is fantastic. Kodi automatically changes the frame rate to match the video codec, making video playback far smoother. I was able to play back 23.976FPS content without any obvious artifacts. Deinterlacing performance was good, with interlaced samples not showing any obvious artifacts during playback. Dolby Digital 5.1 passthrough worked fine via HDMI. Netflix works via the Android app. 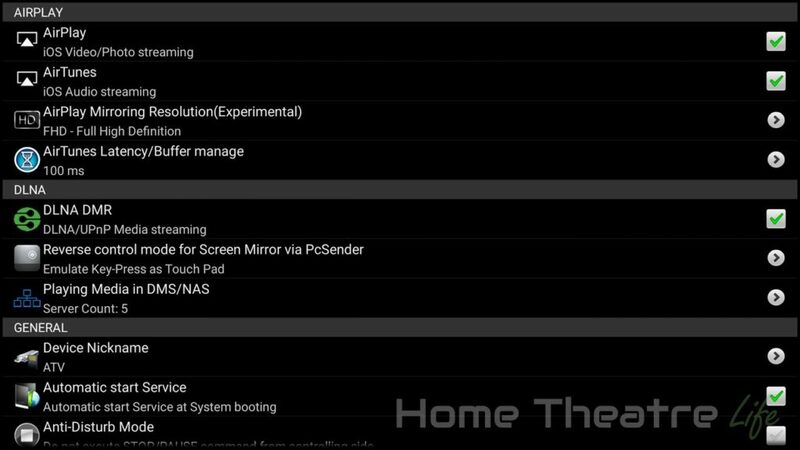 However, playback resolution is limited to 480p like most other Android boxes. I was able to play back movies from my 2.5″ USB-powered hard drive without any issues. 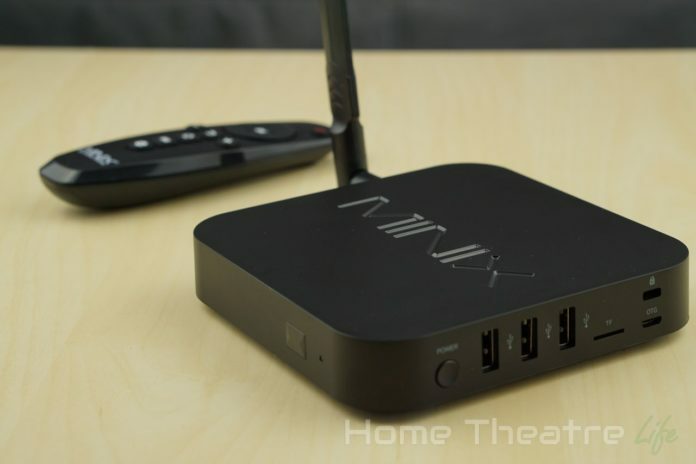 Gaming on the MINIX NEO U1 was solid, like we’ve seen with other Amlogic S905 boxes. Jetpack Joyride played well, without any slowdown. 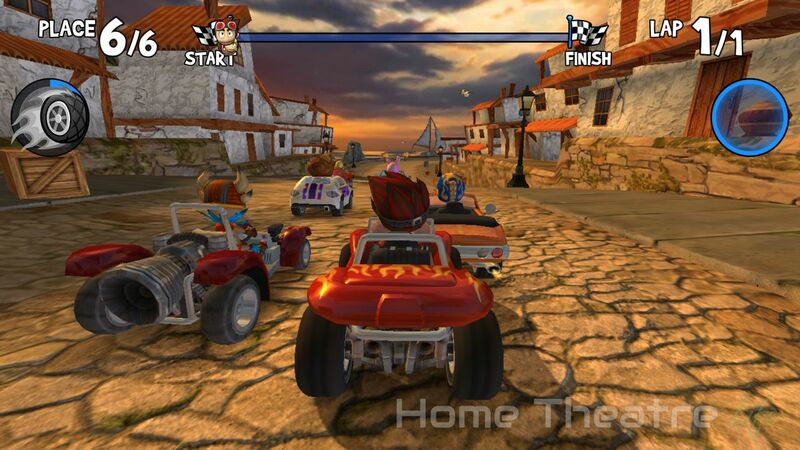 Similarly, Beach Buggy Racing maintained a fairly solid framerate at 1080p on maximum settings. There was only rare frame rate drops when there was a lot of action on screen. Wireless performance was excellent, with the MINIX NEO U1 being one of the faster devices over WiFi that I’ve tested to date. On the 2.4GHz band, upload and download speeds were 90.4Mb/s and 84.3Mb/s respectively. Changing over to the 5GHz band sees the speeds increase dramatically, to 250Mb/s upload and 276Mb/s download. In terms of real world performance, streaming 4K and 1080p H.264 samples from an NFS share on my server played back perfectly without any buffering. Ethernet performance was good, reaching 576Mb/s upload and 776Mb/s down. 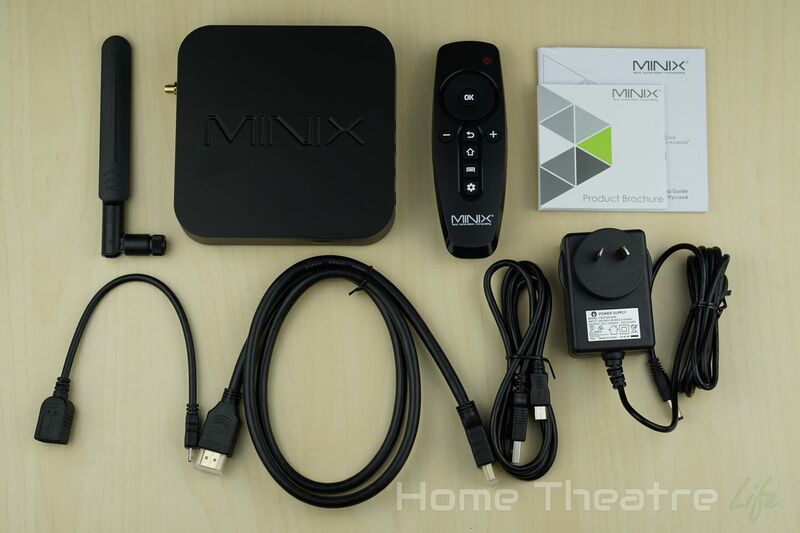 The MINIX NEO U1 is easily the most impressive Amlogic S905 box I’ve reviewed to date. 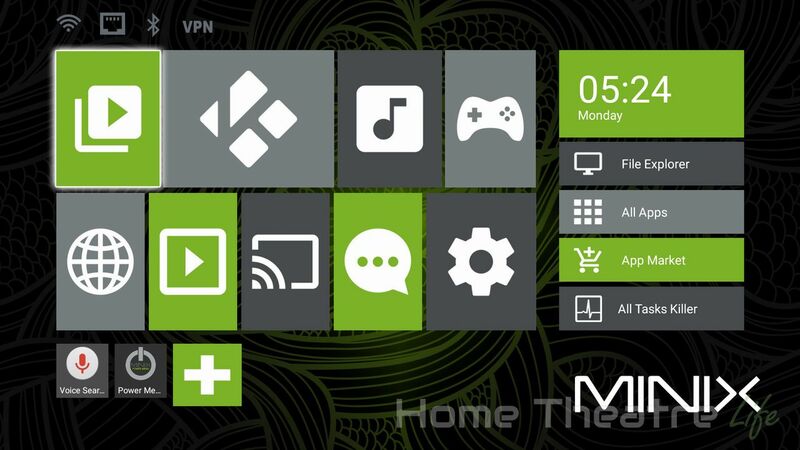 With outstanding build quality, a customised version of Kodi that supports automatic frame rate switching and support from a company who regularly update their firmware, the MINIX NEO U1 is definitely worth the price of admission. 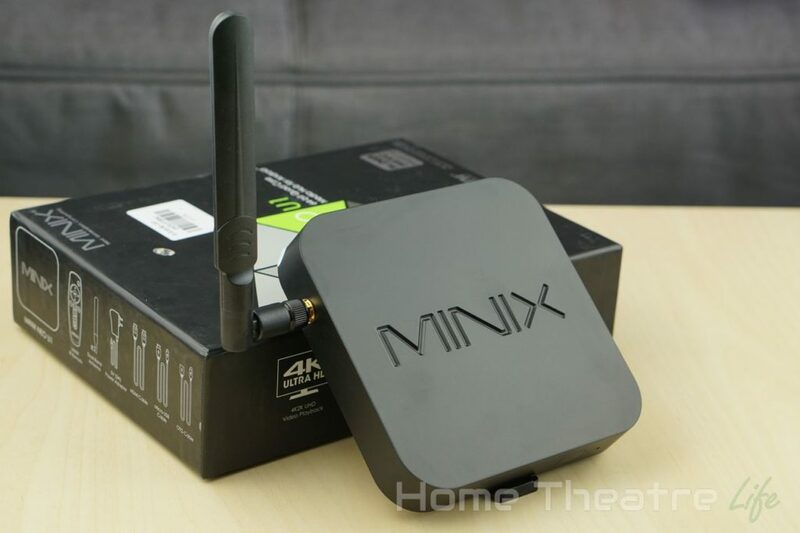 The MINIX NEO U1 is available from GearBest for around $129. The best Amlogic S905 box to date, the MINIX NEO U1 is a well-built device with the software and performance to match.